As you may know, I do my own book covers, and so I have made a study of them as a way to improve my skills in creating my own. When I see a cover that strikes my eye (in a good way) I’ve been making a list as a way to discover what I’d like my future covers to engender. 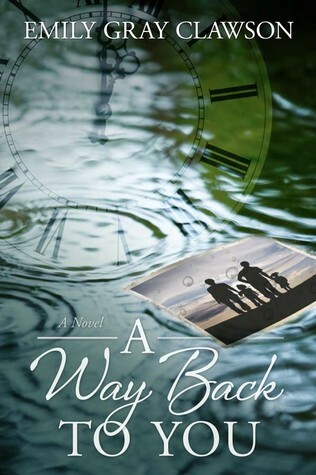 A Way Back to You, by Emily Gray Clawson: An interesting collage of images. Hints at the story without giving too much away, yet enough to make me curious. Good typography. Easy to read and I like the mix of fonts in the title. 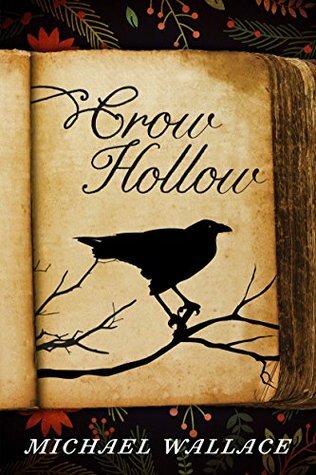 Crow Hollow, by Michael Wallace: I’ve always love the concept of the image of a book on a book cover. It’s done well here I think. The font for the title is intriguing as is the silhouette of the crow. Had it been a picture and not a silhouette, I think the crow would have been too much, but this looks great. 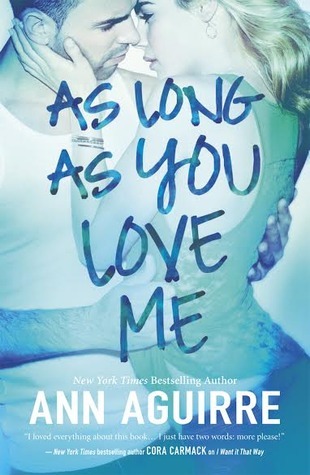 As Long as You Love me, by Ann Aguirre: I love the how the title looks like it’s almost written with a finger on a fogged up glass between you and the steamy couple. Let’s face it, romance books generally have pretty lame covers, but this one has a bit more of a creative twist that I’m really digging. 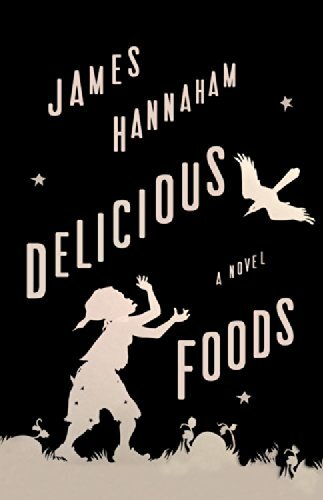 Delicious Foods, by James Hannaham: I’ve recently found I’m more and more drawn to this silhouette style of cover. It’s striking and simple, two things I really like. But I have to imagine it’s challenging to create. 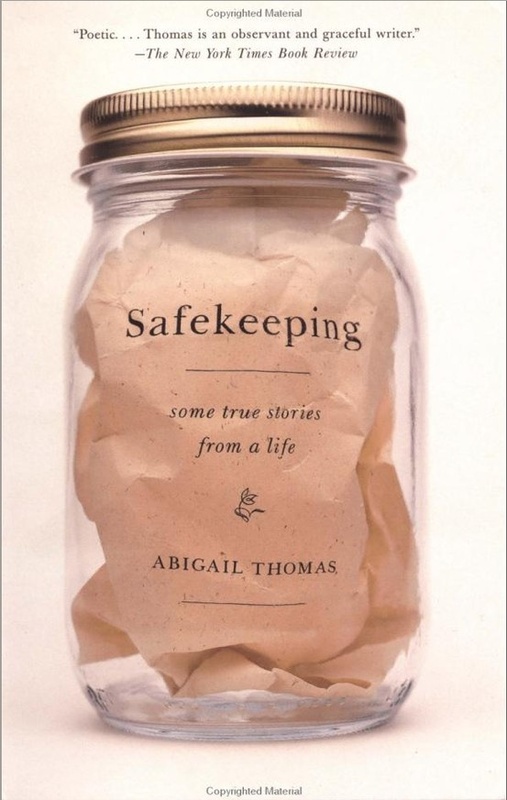 Safekeeping, by Abigail Thomas: I LOVE THIS COVER!!! how creative. To have the crumpled up title page safely tucked away like that is so cool! Kudos to whoever came up with this one! You rock! 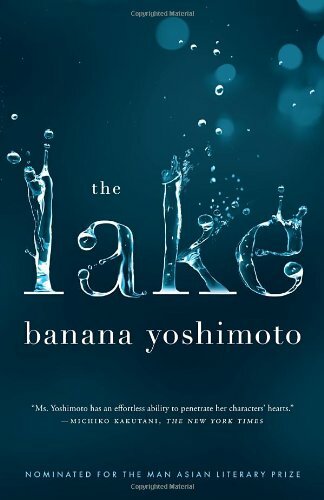 The Lake, by Banana Yoshimoto: With this one, it’s all about the font. But it also proves that a font can make or break a cover. I mean, the title is a simple as The Lake. What about a lake? Is it good or bad? I don’t know, but the crazy water in the title on the cover is enough to make me want to pick up the book and find out. 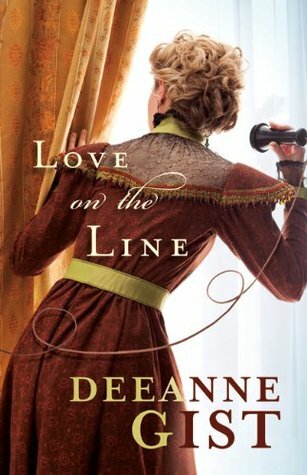 Love on the Line, by Deeanne Gist: Who’s calling? I’ll assume her love and that she’s looking out the window for him. It’s playful and I love how she switches colors in the Author’s name while still making it easily readable. I might have made the title a little larger, but I still love the concept. 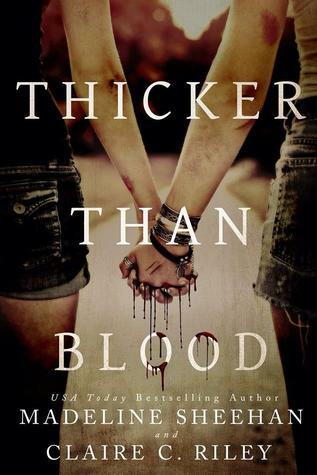 Thicker than Blood, by Madeline Sheehan & Claire Riley: It’s creepy and also sweet at the same time. Yes, I have to imagine that’s really hard to do. I also love how the blood drips on “Blood” in the title. 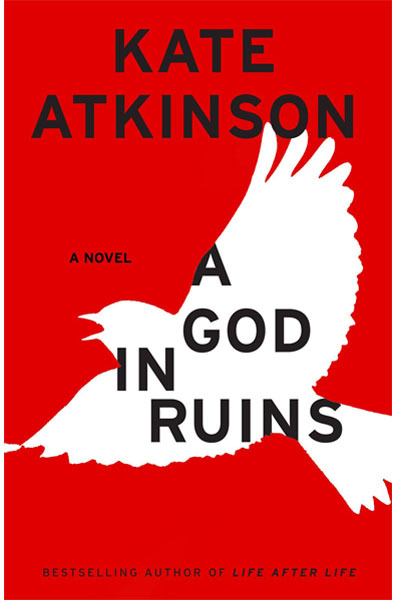 A God in Ruins, by Kate Atkinson: Again, I’m drawn to the simple silhouette and strong graphics of this cover. I’d really like to do something like this for a future book of mine. Girl in the Moonlight, by Charles Debow: It takes a second for you to register that the photo image is actually on it’s side. 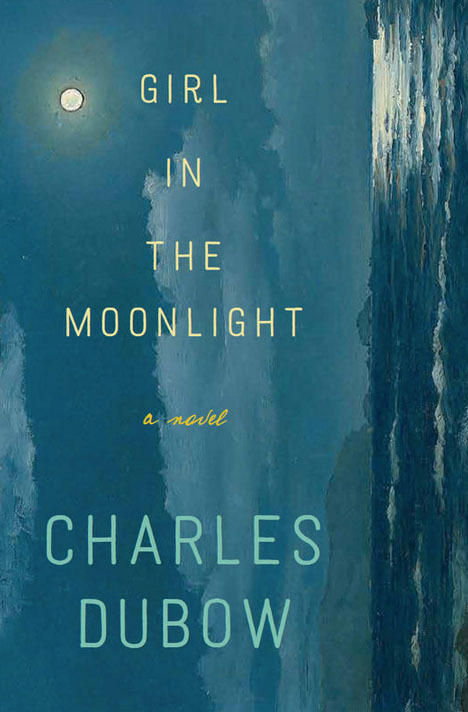 I also love how the title appears to almost be glowing in the moonlight. It’s eerie and give a definite mood to the book. So do you have any favorite book covers? If so, let me know. I’d love to hear what gets you excited to open up a book based on the cover alone.